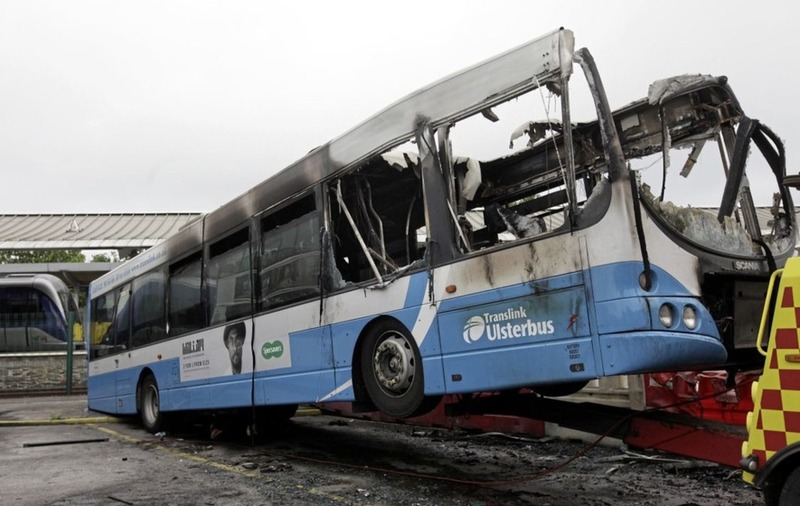 A MAN was arrested on suspicion of arson after an Ulsterbus was destroyed in a fire at a bus station in Co Down. 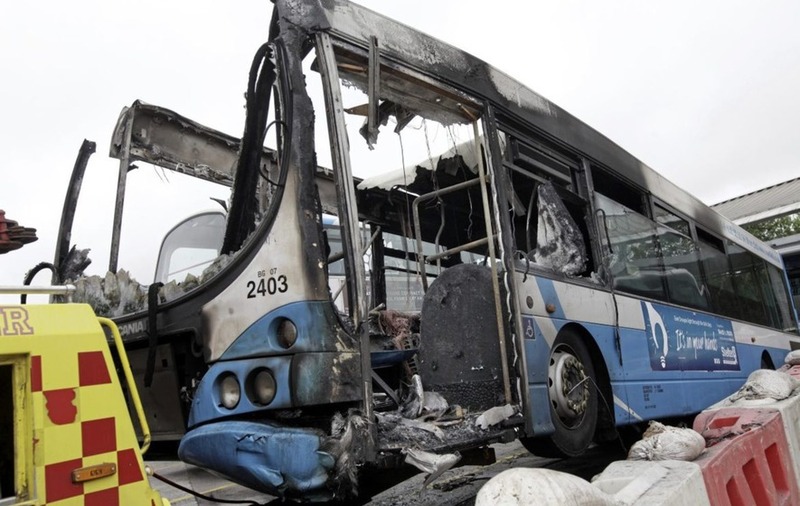 Police received a report that the bus was on fire at the station on Abbey Street in Bangor shortly after 5.10am on Sunday. A second bus sustained partial damage. On Sunday evening the arrested man, aged 36, was released on bail pending enquiries. Police have appealed for information.